It's hard to believe Where's Wally is now in his 30s; he hasn't aged one bit! 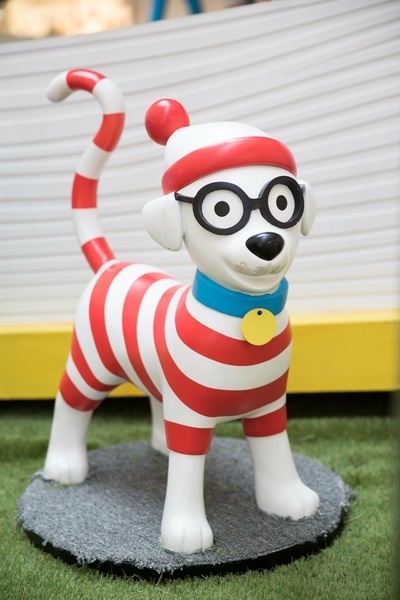 Now into his third decade, Wally has hidden himself in and around Melbourne's District Docklands, just in time for school kids to find him during the Autumn school holidays! 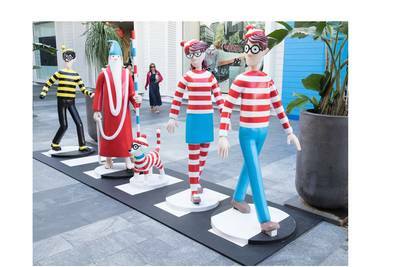 District Docklands has been transformed into a Where's Wally adventure, encouraging children to search for the red-and-white striped shirt, bobble hat and glasses to find Wally and friends. 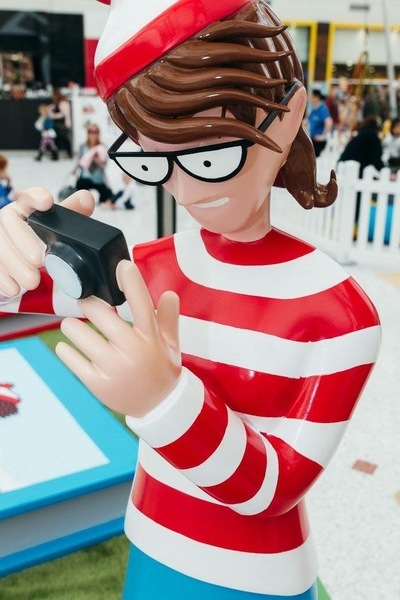 Explore the Wally collection books, hop across the Wally crossing and take selfies in the picture frame zone! Lastly, join in the craft village to create the Wally puppets, and if you'd like to take flight on the Melbourne Star to experience more Wally adventures, kids are free (with accompanied adults) these school holidays. Collect your Happiness Hunt competition card from Customer Service and follow the instructions to enter for your chance to WIN a Wally Gift Pack.